Publisher: Robbie Dean Press, L.L.C. This work is for children learning their alphabets. 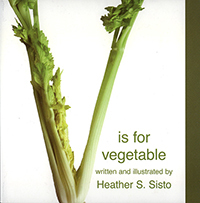 Also, it is a delightful way to familiarize little ones about vegetables. And, hopefully, encourage them to want to eat the wide variety. This children’s book is for parents, teachers, and caretakers who enjoy reading to their children. In addition, to the short verses about each letter, there are vibrant photographs that will capture and maintain the interest of children ages 2 to 7. 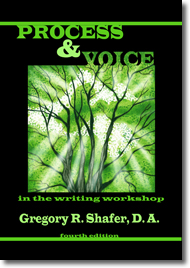 This delightfully-narrated work will be one both children and adults will enjoy reading. Heather Sisto teaches writing, literature, storytelling, and Pilates at Mott Community College in Flint, MI. She has also served as artist-in-residence for early childhood and elementary programs that foster literacy. In addition, she is a photographer. She is “equally enthralled with the beauty found in simple subjects…”. When one views the photographs in her book, any person will see how she not only appreciates but is able to project the beauty of simplicity.